The fourth studio album by indie-folk-rock band from Liberec, Jarret has a rather mysterious name “Za hrany/Beyond Edges“. Who knows Jarret, they don’t doubt about the fact that the album would be “played” perfectly. And although Jarret loves to use wordplays, this time they really mean edges, or rather limits. 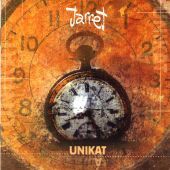 Jarret decided to ignore “their musical pigeonhole” and in fourteen songs and one hour time they present themselves in their absolutely top shape and they push their music “behind the limits”, within which the band was set until now. 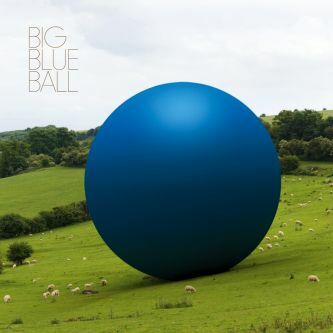 On the new album you can listen to chanson-like ballads, rock hard songs, and catchy pop and in one case the band even revived a protest song. 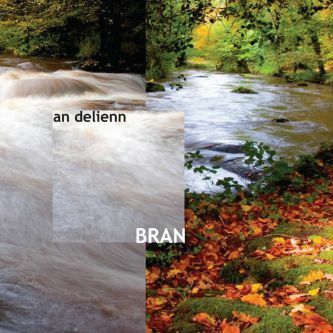 You can also enjoy the inter-genre fusions within each song as well. 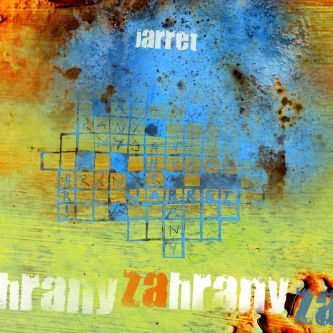 The album “Za hrany“ gives an impression of being very compact despite its genre variety and contains a Jarret’s very clear style. 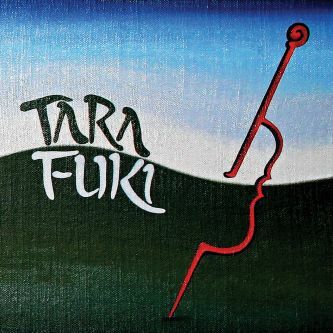 The new record unites a very mature music style of Jarret’s members with an original and very sensitive approach of the director Peter Binder who breathed real life into this studio recording of the band. The band also benefits from their strong author background. Eight songs are products of the majority songwriter Bohouš Vašák who also presents himself as a charismatic singer on the album (Sudetské črty). Another authors involved in the recording were Pavel Havlík (Co se to stalo, O snu), Jakub Noha (Pojďte všichni ke mně) and Martin Kadlec (Nese nás proud, Haló, Sbohem). 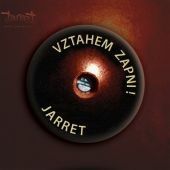 Jarret recorded in the Svárov studio and the sound director was Lukáš Martínek. In the booklet of the fourth studio album there are no extensive lists of guests. The band has used their inner potential. Only in four songs the band got help from an excellent pedal-steel guitarist David Babka and in one case the two directors played together - Peter Binder and Lukáš Martínek. 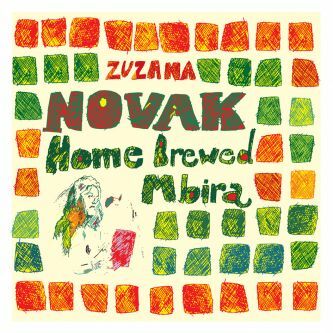 The dominant part of the recording, just like on previous albums, is the beautiful, colorful and distinctive voice of the singer Hanka Skřivánková. 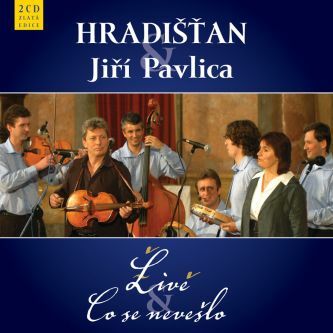 Compared to the older recordings by Jarret, Michal Kadlec has much more space as a singer on the album “Za hrany“. The congenial North Bohemians have waited for a long time for an album like this one and they have been preparing materials. 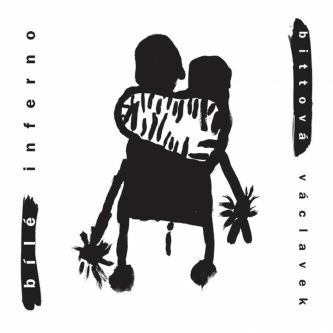 “Za hrany“ offers almost “Redl-like” playful and inventive arrangements, “Nerez-like” spellbound atmosphere of both sadness and happiness, the interpretation certainty of Marsyas and “Skácel-like” author searching. 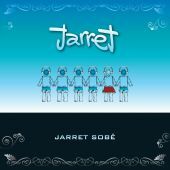 And even despite of this, the album bears a unique and unmistakable brand – Jarret.